These clients like to travel around the country with the goal of avoiding hot weather. They are headed for Alaska for the next several months, and on their way, they stopped by to have solar power installed to offset some of their electrical usage. We installed 400W of solar power on their roof, and the majority of their system control components were installed under their bed. 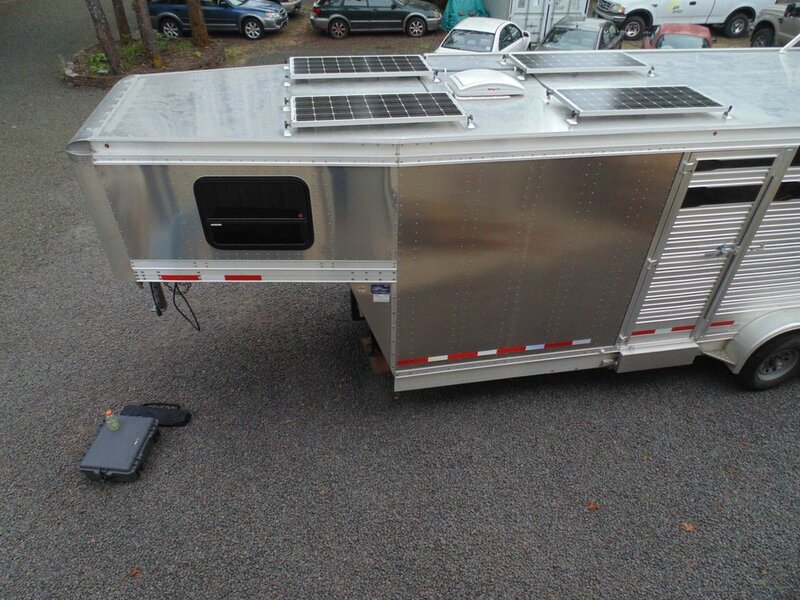 This Airstream came with a Zamp portable solar panel plug, which they wanted to be integrated into the solar system we installed. We set up this system with expansion in mind, so if they find that 400W isn’t enough to offset their light DC loads, they have the option of using a portable panel, and/or they could choose to install up to another 200W on their roof. This is another client of ours that made the decision to move out of their traditional home and live the RV lifestyle full-time. This client actually had their brand-new Escape trailer delivered to our facility by the manufacturer. They are planning on working full-time out of their trailer while traveling around the country. The 360W solar power system we installed will help keep their batteries charged, and allow them to run some light DC loads while they journey throughout the country. These clients were already very familiar with off-grid living before they came to us. They own property that is completely off-grid, and they live there self-sufficiently. 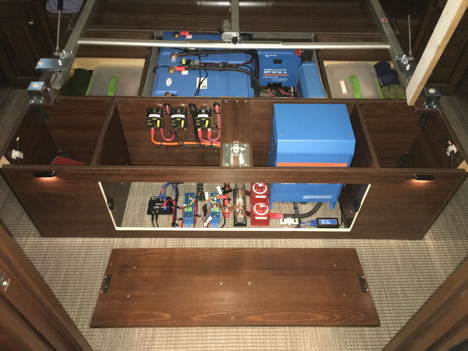 In order to take their off-grid lifestyle mobile, they came to us to have a small mobile power system installed on their Wildwood trailer. 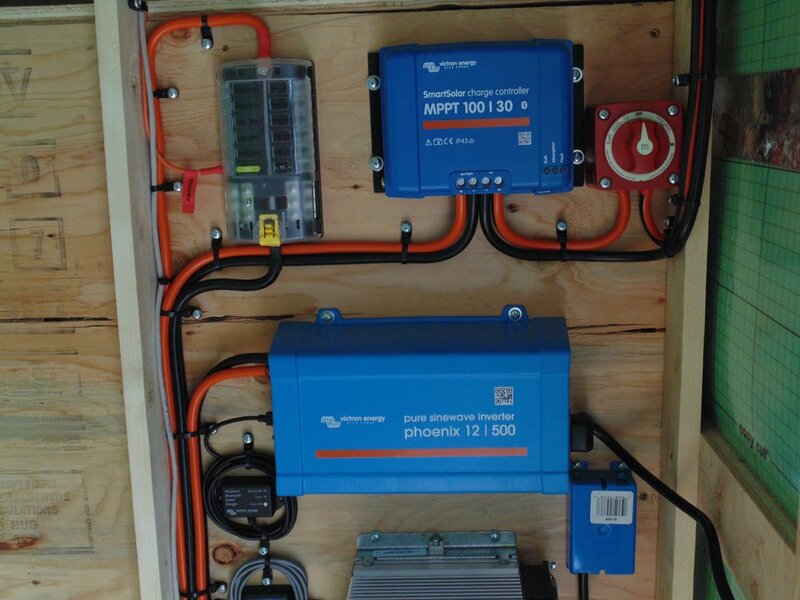 We installed 320W of solar power, a 220Ah battery bank and a 250W inverter, which is just enough DC and AC power to provide energy to meet their minimalistic needs. 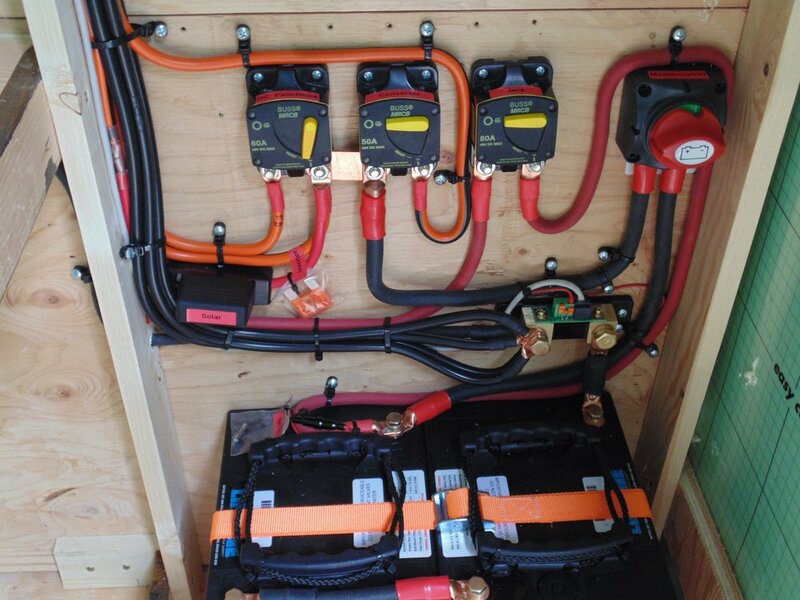 AM Solar installs a wide range of power equipment on RVs which gives us the flexibility to customize our systems to match a wide variety of customer preferences. 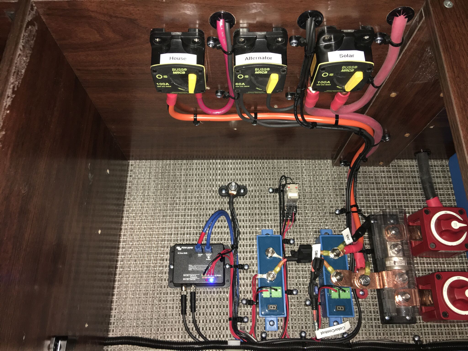 For example, this customer was familiar with the Bogart Engineering PWM charge controller interface and wanted it on his Airstream. 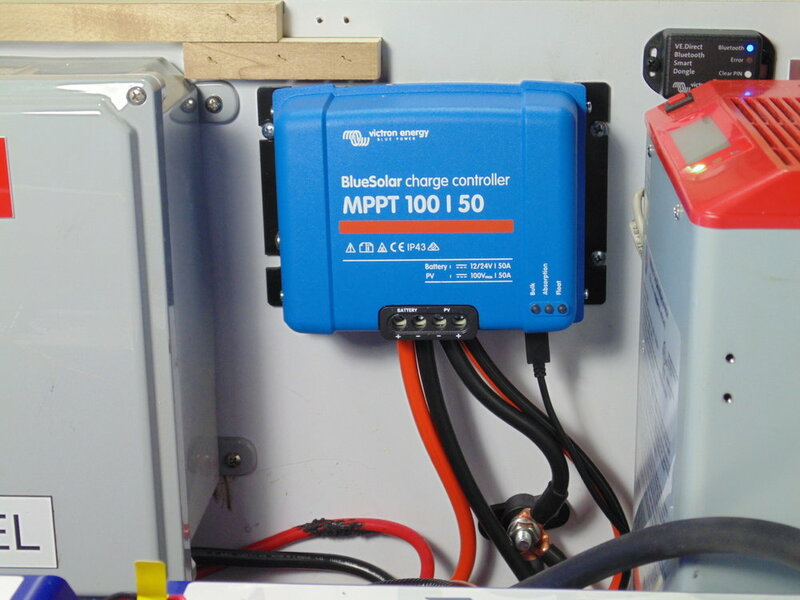 We were able to accommodate, and set him up with 400W of solar on an SC-2030 charge controller. 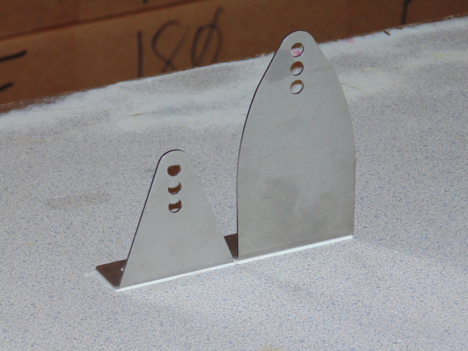 Airstream systems are a substantial portion of our business. This customer got 400W of roof mount solar and a 160W folding panel from our friends at Zamp Solar. Another common upgrade for Airstreams is to replace the charger with a Progressive Dynamics PD4655. The system is installed in this cabinet.